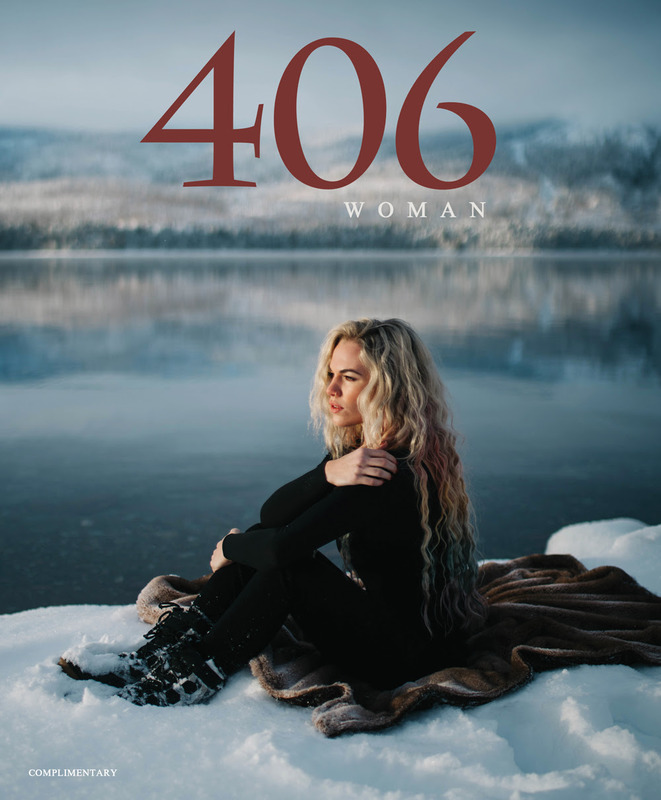 The newest 406 magazine is out. We are fortunate to provide material about general health and well-being. Our latest article is titled Sick & Tired Of Chronic Labels? Understanding Fibromyalgia. Click on the link to read the e-version. Check us out on page 112. Click Me.